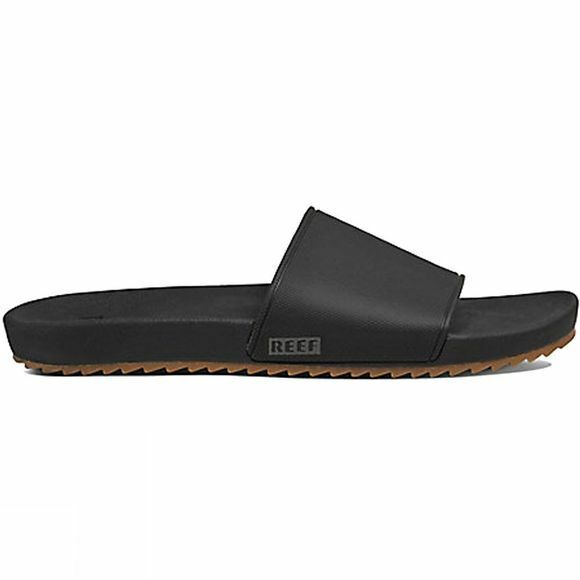 Slip into comfort with the Men's Reef Slidely. 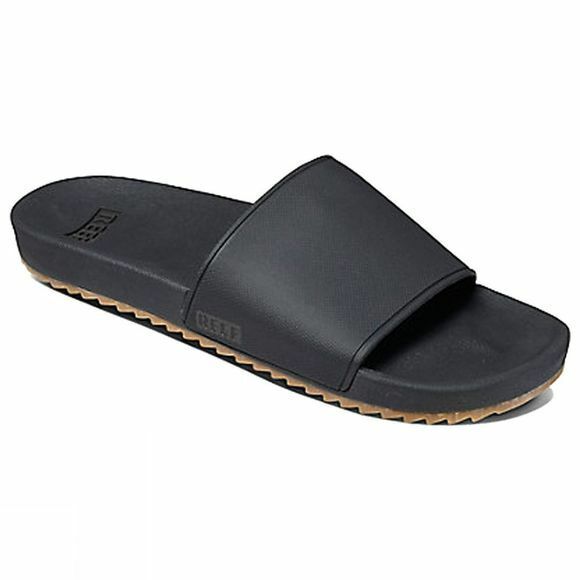 Features compression molded EVA footbed, anatomical arch support, rubber outsole with swellular design detailing. Outfitted with anatomical arch support to keep you comfortable through every adventure.